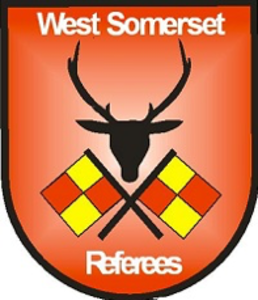 WSRA exists to support referees in the West Somerset area. It offers help and advice to members to enable them to develop as referees to their full potential. It represents its members in times of difficulty and provides guidance for its members to overcome challenges in their career.